With 54 percent of the world’s population now living in cities, the development of “smart cities” and “smart communities” is becoming a major focus around the globe. Internet of Things (IoT) and Cyber-Physical Systems (CPS) involve connecting smart devices and systems in fundamentally new ways. The new technologies enable cities and communities to improve services, promote economic growth, and enhance the quality of life. Recently, the National Institute of Standards and Technology (NIST) launched the Global City Teams Challenge to encourage collaboration and the development of standards. This program aimed to help communities benefit from the experience of others to improve efficiency and lower costs. In June 2015, AT&T, IBM and Mueller Water Products revealed a jointly developed proof-of-concept solution for leak detection at the Global City Teams Challenge. 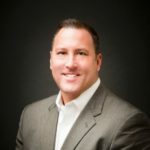 These three companies, in cooperation with WaterStart (formerly the Nevada Center of Excellence), set out to prove that IoT technology can help address the issue of water sustainability. This new leak detection technology was trialed in Las Vegas and in two additional cities. By 2020, water use is expected to increase by 40 percent. By 2020, 17 percent more water will be required for food production. By 2025, 1.8 billion people will be living in regions with absolute water scarcity. Zeto and others on the team found that Southern Nevada gets nearly 90 percent of its water from the Colorado River. The other 10 percent comes from groundwater that is pumped out through existing wells within Clark County. The Las Vegas Valley Water District (LVVWD) is now using the new technology developed at the Global City Teams Challenge to manage the water supply pipeline and limit potential water loss. Zeto says Las Vegas can expect to see fewer service interruptions thanks to this new technology. In addition to the benefits of much more proactive maintenance of their water distribution system, the utility will foster greater communication with residents. Residents will actually be able to log into their own personal portal to view water usage and neighborhood maintenance activity. The implementation of IoT solutions will also help increase the life of water distribution assets, like water pipe, by being able to accurately know when and where to replace pipes before they break. “In the long term, LVVWD will be able to better manage operational expenses and provide water to customers with less service interruptions,” said Zeto. Check out other innovative ideas! 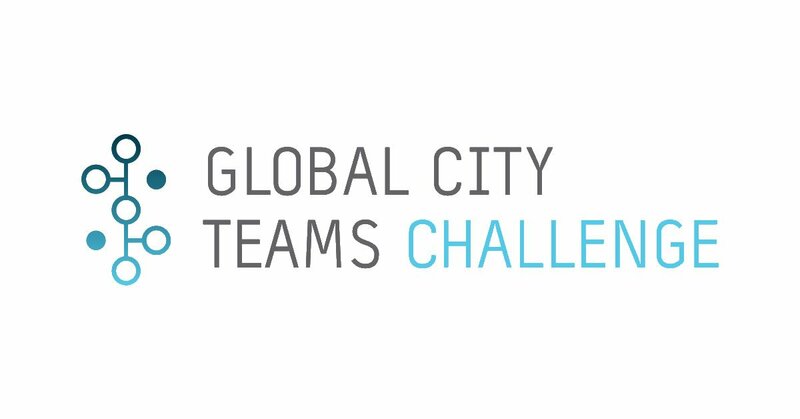 A list of Global City Teams Challenge projects is available here.